No visit to Wroxham Barns is complete without sampling our delicious home-cooking. 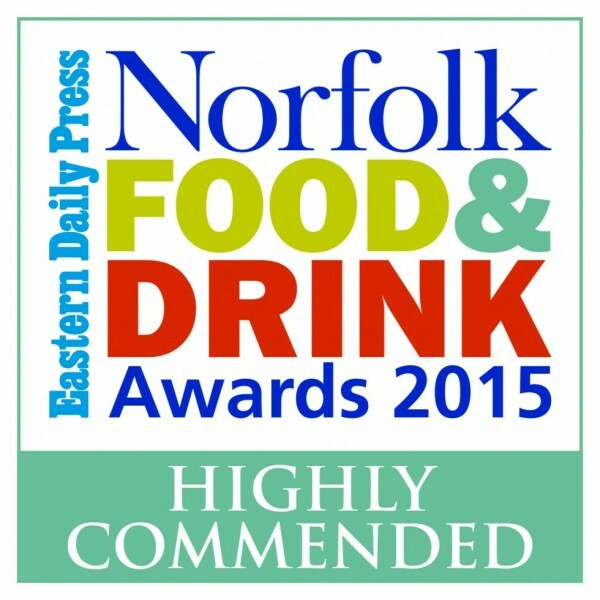 We’ve got two top foodie experiences to choose from….. Whether you fancy a freshly cooked , wholesome three-course meal, a light lunch or an afternoon tea, our restaurant has a hearty all-day menu, created for pleasure-seeking foodies. Everything on our menu is freshly prepared from the best quality, locally sourced ingredients. Don’t miss our delicious daily specials. We’re famous for our relaxed Sunday Lunches; the Haddock Chowder is yummy and our customers love the Rare Breed Sausage and Buttery Mash with Woodforde’s Wherry Gravy – nom nom! There is also a tempting array of tasty puddings, desserts and cakes. Special menu for children – they’ll love our menus that they can colour in. Kick back on our outdoor terrace or in our self-service Pantry Coffee Shop with a freshly ground coffee in one hand and a homemade cupcake in the other – yum! The little ones can take five with a babyccino or assemble their own sandwich from a choice of fresh rolls, salads and fillings. Healthy snacks are also available such as fresh fruit and our bite-sized salad pots. Did you know….we’ve been making our award-winning cakes for 30 years and you can now buy them to enjoy at home. Download our Restaurant Menu. We are very happy to reserve a table for you, just call us on 01603 777106. We apply the same high standards and quality control to all food sold at Wroxham Barns, whether from Our Restaurant or The Pantry Coffee Shop.